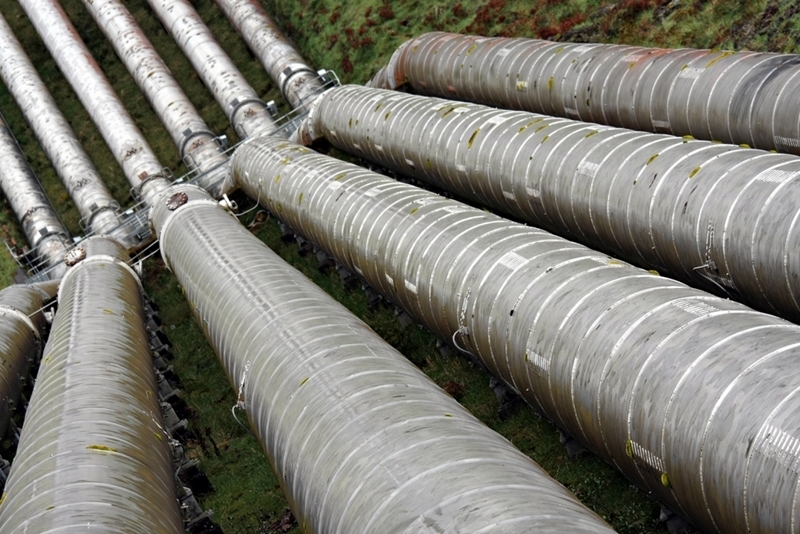 Home » Pinpoint News » Blog » How can telematics help improve national utilities infrastructure? An Australian Energy Market Operator report claims that maintaining the sprawling and ageing national utilities infrastructure in a cost-effective way is now an urgent concern for industry operators. Australia's urban water pipelines extends to more than 300,000 km. The Australian Energy Market Commission shows over 97 per cent of power interruptions come from ineffective or compromised energy infrastructure. An Ernst & Young report claims Australia's urban water assets are now estimated to be worth more than $160 billion, with 300,000 km of pipes and processing facilities. The improvement task at hand is immense but achievable with the help of telematics systems. But how can this technology help improve national utilities infrastructure? Australia has billions of dollars worth of ageing water, energy and other utilities assets - so how do you improve these in a more cost-effective way? Improving the power and water network requires a great deal of travel across the country. Using GPS telematics, project managers can better plan routes to get maintenance crews and equipment from A to B quicker, saving time and money. Using a telematics device, operators in charge of utilities upgrades can monitor fleet driver behaviour and safety. For example, they can note drivers' movements over the course of a journey to ensure they drive carefully and safely. This GPS equipment is also an excellent contingency option, ensuring senior staff always know where drivers and crew are. Finally, telematics can be used to monitor the location of utilities infrastructure and machinery. Keeping an eye on vehicles and expensive equipment ensures that project managers can stay on top of maintenance and repair schedules, as well as lower the risk of tampering or theft. Over 97 per cent of power interruptions nationwide come from ineffective energy infrastructure. Telematics have a vital role to play in modernising Australia utilities. But nearly as vital as finding the right GPS equipment to monitor utilities' assets is finding industry experts who act as project partners and will continue to develop cutting edge technology solutions. Since 2000, Pinpoint has deployed over 21,000 in-vehicle telematics units to support effective fleet management in numerous industries. We pride ourselves on supplying GPS solutions to some of the biggest names in Australia's utilities sector. Our Advanced Vehicle Management system has been used in multiple Queensland Urban Utilities projects, while Sydney Water chose our Mobile Work Platform to upgrade its fleet. Our latest partnership, with NSW energy provider Endeavour Energy, has seen us supply telematics equipment for its entire fleet in an upgrade to the company's route planning and asset monitoring strategy. This move should mark a period of improved efficiency for Endeavour as it seeks to maintain its growing energy infrastructure portfolio. For more information about our partnerships with Australia's biggest utility providers or to learn about how our telematics solutions work, contact the team today by clicking below.